In what can be termed as a minor jolt to the Indian film industry, Prime Minister Narendra Modi has vented out his dissent on the Indian film industry for showing the Indian police system in bad light on silver screen. Speaking at a DGP conference in Guawahti, Narendra Modi has called for a much more sensitive and responsible portrayal of the policemen and the police system in films. It is nothing new for the film industries across the country to portray the police system in a negative shade in the name of reality. Several films had cops as the main villains, while several others had lead heroes as crooked, egoistic cops to exploit their heroism. Even though several remarkable cop films like Arth Satya, Karthavyam, and even the recent Venkatesh starrer Eenadu showed cops as the torchbearers of a responsible society, majority of our films have always been showing cops as the chief perpetrators of crime and corruption. Modi has urged the Indian film industry and media to highlight the good deeds by the police system while also portraying its misdeeds, though in a lesser tone. 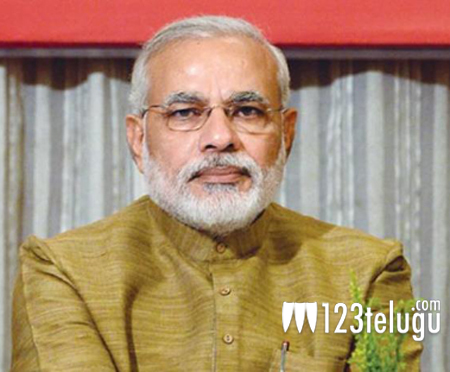 Will the film industries pay heed to PM’s call?